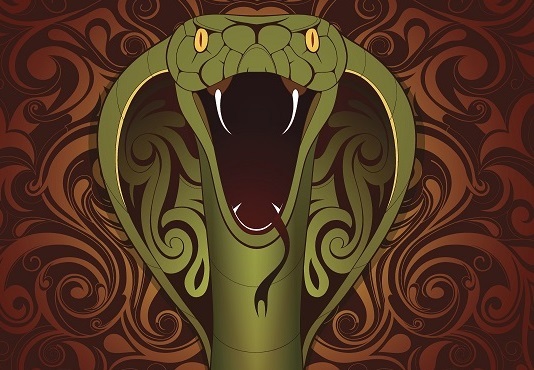 I was delighted to discover the other day that I am a snake, and that my colleagues are monkeys, dragons, dogs and horses (according to the Chinese zodiac). According to chinahighlights.com, Monkeys also love pranks, are inherently intellectual & creative, and relish a challenge. I’m told Dragons are typically also friendly and generous, and have a lot of time for friends and family. Dogs are cheerful human beasts, and a pleasure to be around. They’re also physically active and disposed to good health. Horses are usually nice people and take life in their stride. They’re easy to get on with, and people like being around them. Snakes are also meant to be great thinkers, and love being the centre of attention. How do those descriptions compare to the men and women in your life? I have to say that I found there to be more than a modicum of truth in there. Share your personal zodiac tales with us here.